Gain work experience and earn money while enjoying what Cyprus has to offer. Paid work and travel placements are available in the hospitality industry, and there is no extra charge for accommodation. Meals are also provided. This programme is designed for E.U. 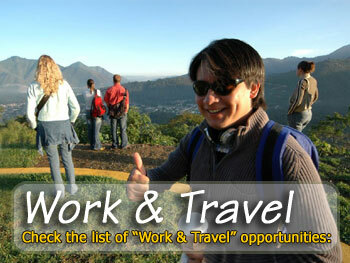 citizens who are taking a gap year or looking to do something different for a few months.